Web developer, open-source contributor and lifelong learner. 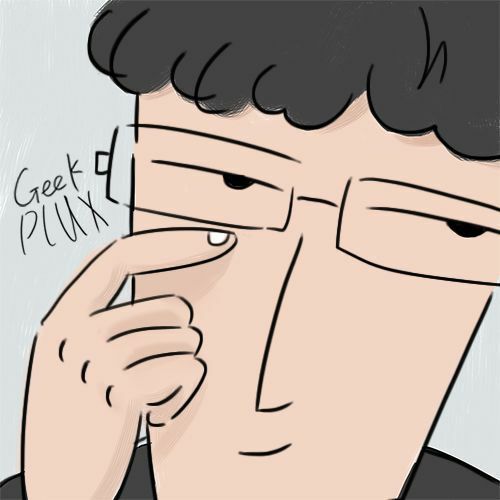 陈为 沈则潜 陶煜波. 数据可视化[M]. 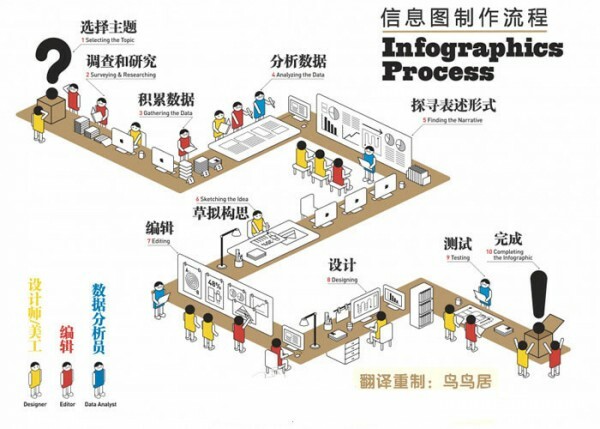 电子工业出版社, 2013. Collins C, Carpendale S, Penn G. Docuburst: Visualizing document content using language structure[C]//Computer graphics forum. Blackwell Publishing Ltd, 2009, 28(3): 1039-1046. Strobelt H, Oelke D, Rohrdantz C, et al. Document cards: A top trumps visualization for documents[J]. IEEE Transactions on Visualization and Computer Graphics, 2009, 15(6): 1145-1152. Lee B, Riche N H, Karlson A K, et al. 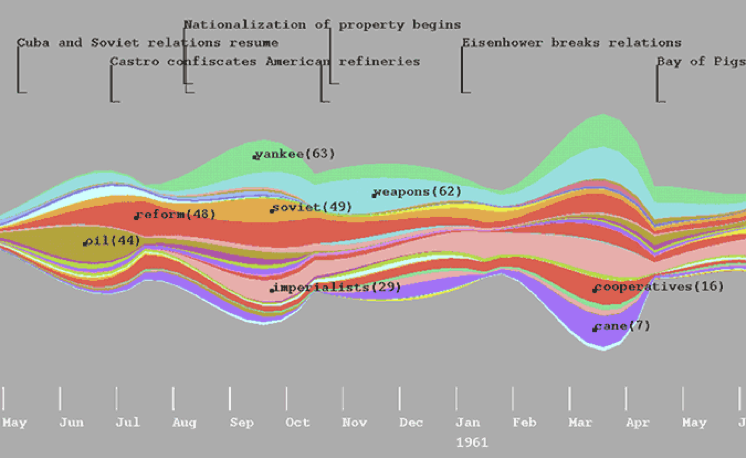 Sparkclouds: Visualizing trends in tag clouds[J]. IEEE transactions on visualization and computer graphics, 2010, 16(6): 1182-1189. Havre S, Hetzler E, Whitney P, et al. Themeriver: Visualizing thematic changes in large document collections[J]. IEEE transactions on visualization and computer graphics, 2002, 8(1): 9-20. Wei F, Liu S, Song Y, et al. 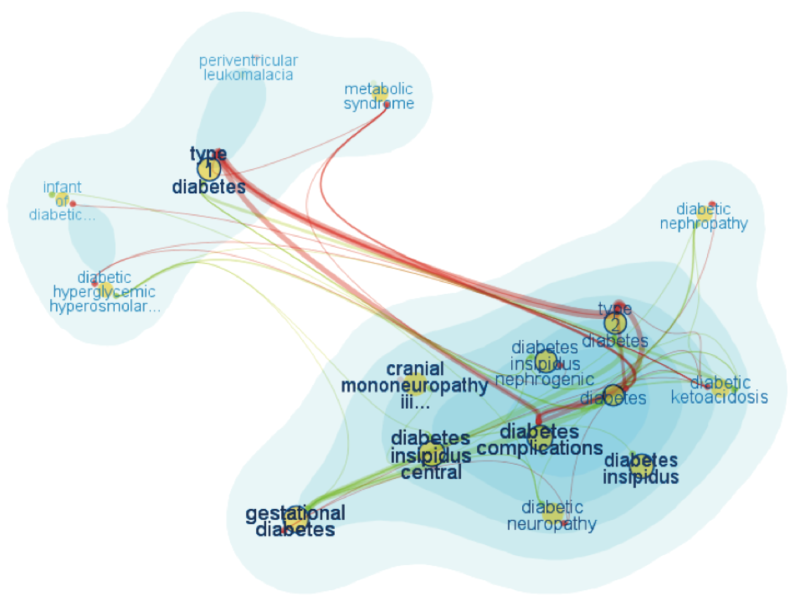 Tiara: a visual exploratory text analytic system[C]//Proceedings of the 16th ACM SIGKDD international conference on Knowledge discovery and data mining. ACM, 2010: 153-162. Cui W, Liu S, Tan L, et al. 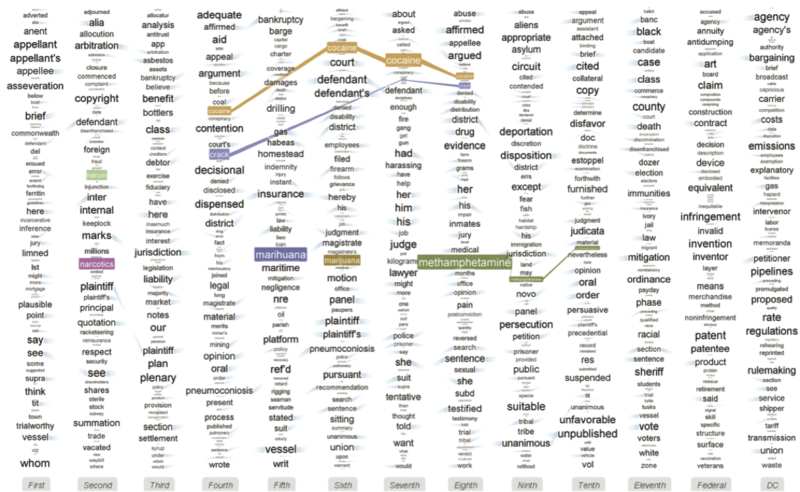 Textflow: Towards better understanding of evolving topics in text[J]. IEEE transactions on visualization and computer graphics, 2011, 17(12): 2412-2421. 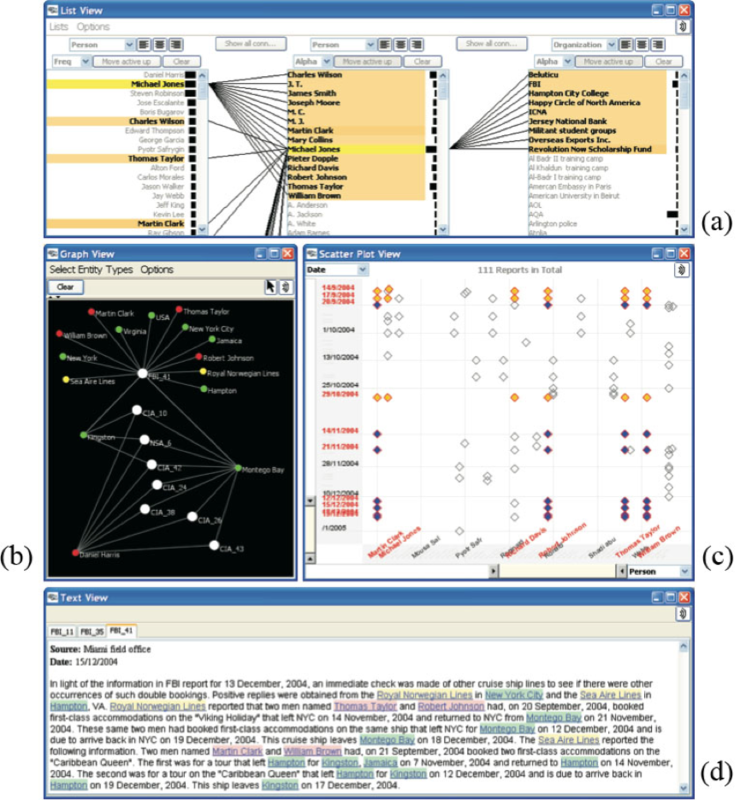 Wattenberg M, Viégas F B. Historyflow: visualizing dynamic, evolving documents and the interactions of multiple collaborating authors, A preliminary report[J]. IBM Research, Collaborative User Experience research group, 2003. Liu S, Wu Y, Wei E, et al. Storyflow: Tracking the evolution of stories[J]. IEEE Transactions on Visualization and Computer Graphics, 2013, 19(12): 2436-2445. Paley W B. TextArc: Showing word frequency and distribution in text[C]//Poster presented at IEEE Symposium on Information Visualization. 2002, 2002. Keim D A, Oelke D. Literature fingerprinting: A new method for visual literary analysis[C]//Visual Analytics Science and Technology, 2007. VAST 2007. IEEE Symposium on. 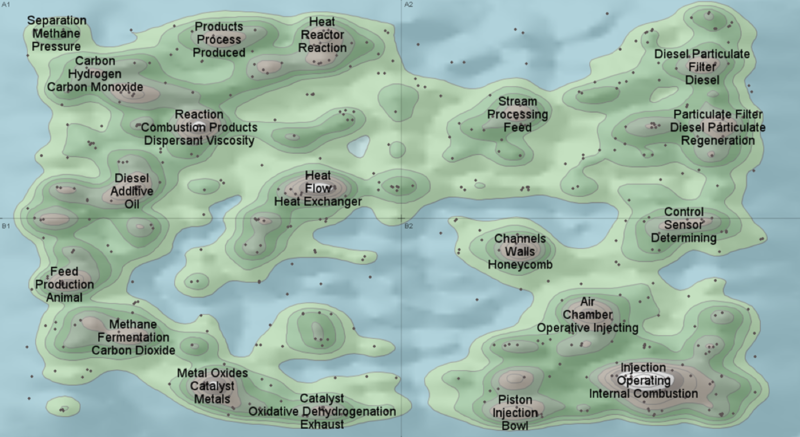 IEEE, 2007: 115-122. Oelke D, Hao M, Rohrdantz C, et al. Visual opinion analysis of customer feedback data[C]//Visual Analytics Science and Technology, 2009. VAST 2009. IEEE Symposium on. IEEE, 2009: 187-194. Wattenberg M, Viégas F B. 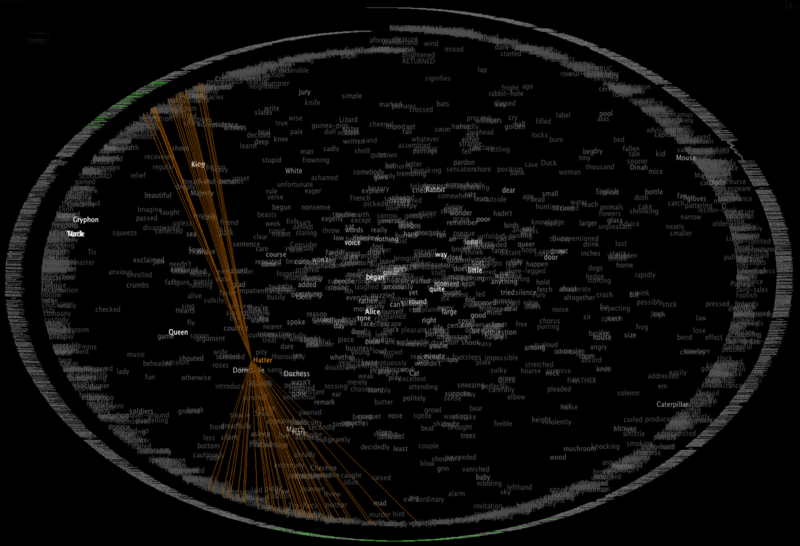 The word tree, an interactive visual concordance[J]. IEEE transactions on visualization and computer graphics, 2008, 14(6). Van Ham F, Wattenberg M, Viégas F B. Mapping text with phrase nets[J]. 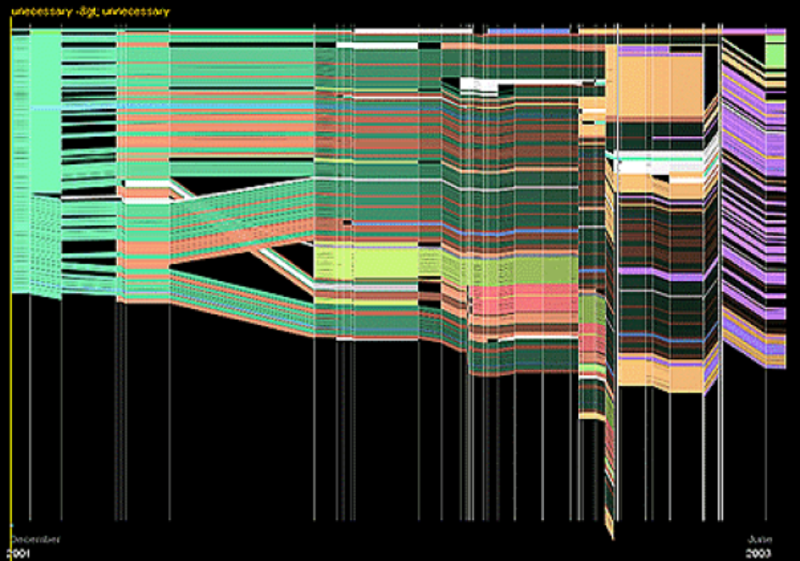 IEEE transactions on visualization and computer graphics, 2009, 15(6). Wise J A. 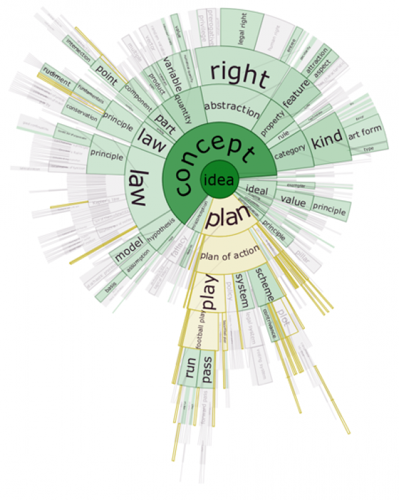 The ecological approach to text visualization[J]. Journal of the Association for Information Science and Technology, 1999, 50(13): 1224. 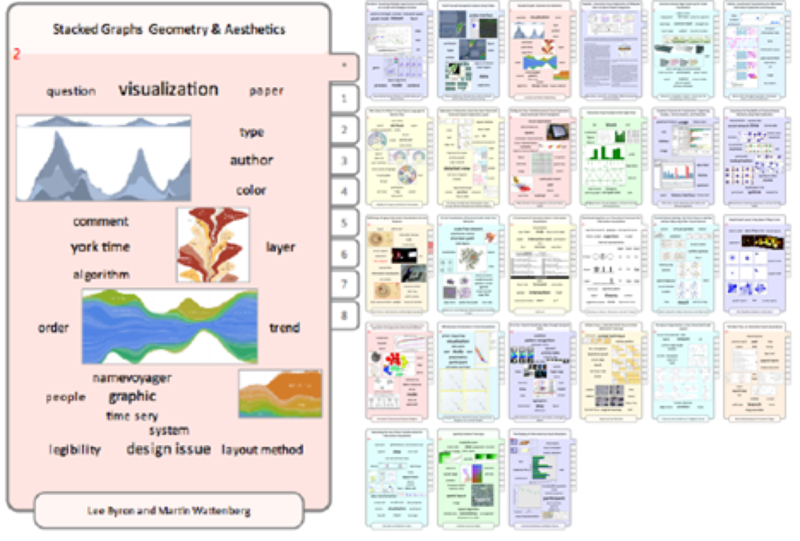 Stasko J, Görg C, Liu Z. Jigsaw: supporting investigative analysis through interactive visualization[J]. 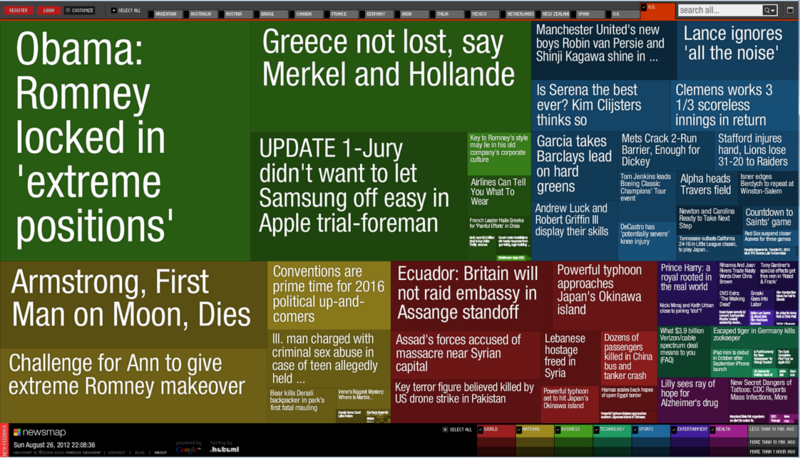 Information visualization, 2008, 7(2): 118-132. Cao N, Sun J, Lin Y R, et al. 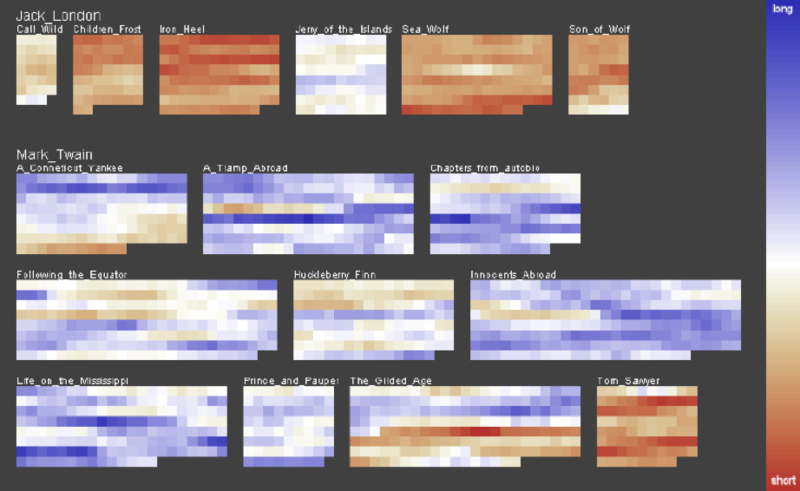 Facetatlas: Multifaceted visualization for rich text corpora[J]. IEEE transactions on visualization and computer graphics, 2010, 16(6): 1172-1181. 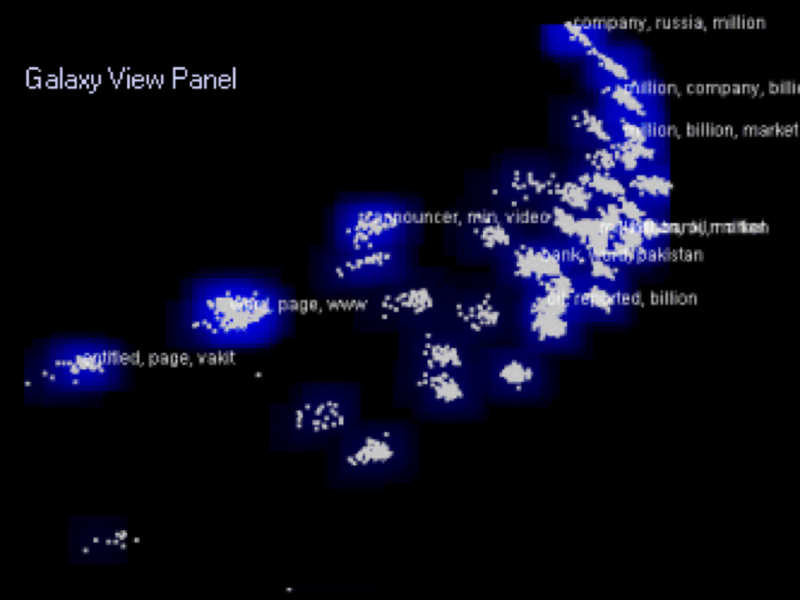 Collins C, Viegas F B, Wattenberg M. Parallel tag clouds to explore and analyze faceted text corpora[C]//Visual Analytics Science and Technology, 2009. VAST 2009. IEEE Symposium on. IEEE, 2009: 91-98.